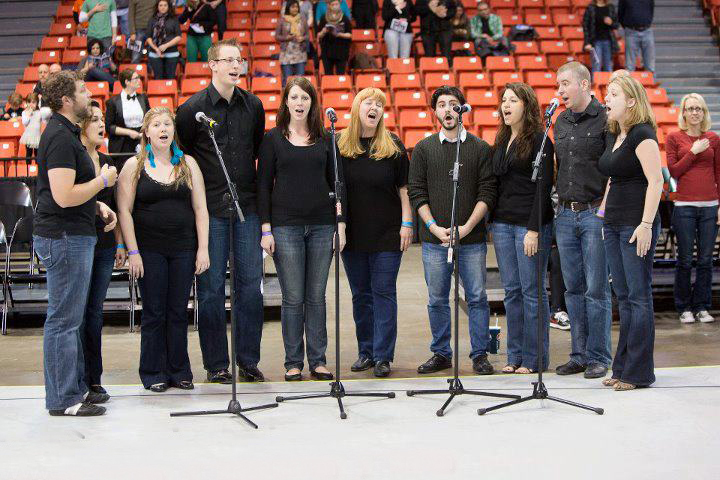 Lake Shore Jive is one of Chicago’s premier coed a cappella groups. The men and women of LSJ are attorneys, bankers, actors, teachers, creative directors, computer programmers, consultants, writers, entrepreneurs, and ninjas! 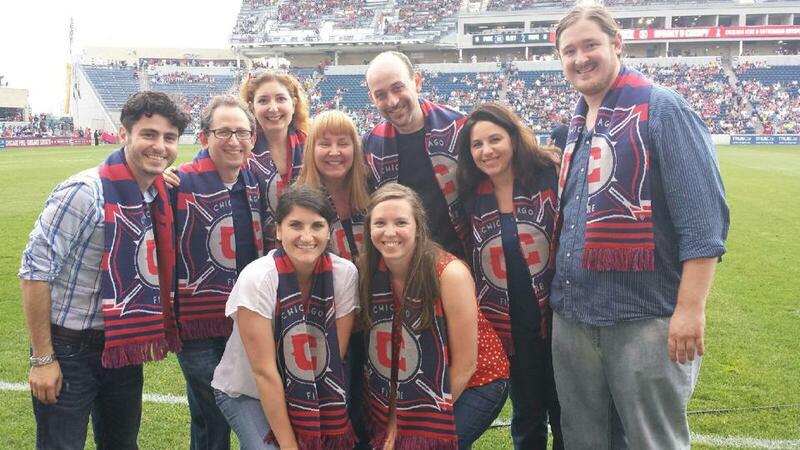 Despite our diverse careers and backgrounds, we find common ground in our love of singing. 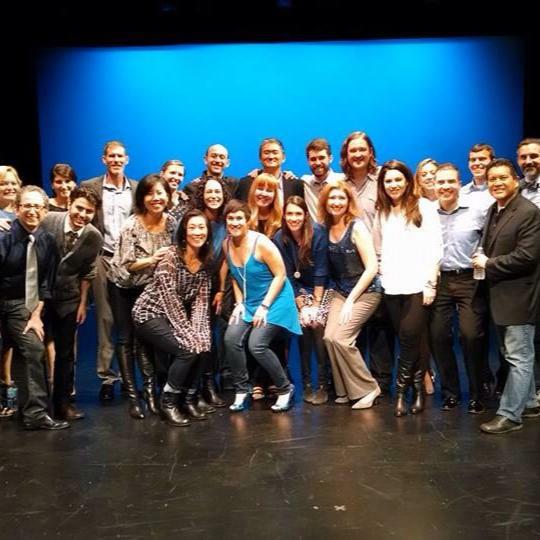 Each May, LSJ joins fellow member groups of the American A Cappella Alliance for a weekend of singing & good times. Last year in Princeton, New Jersey Transit hosted another fabulous event. We're excited to join the fun this Spring in Detroit! LSJ enjoyed hosting the AACA's Spring Sing's 60th Anniversary. 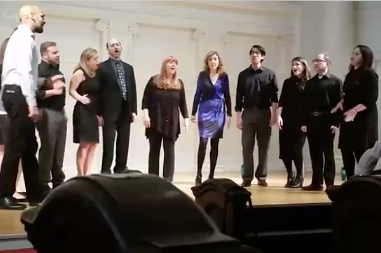 Over 180 singers joined us up in Evanston for the weekend, and we had a blast performing with everyone for the warmest, most appreciative audience ever. For Spring Sing in DC we had the great opportunity to perform at the National Museum of the American Indian and at the lovely US Botanic Gardens. 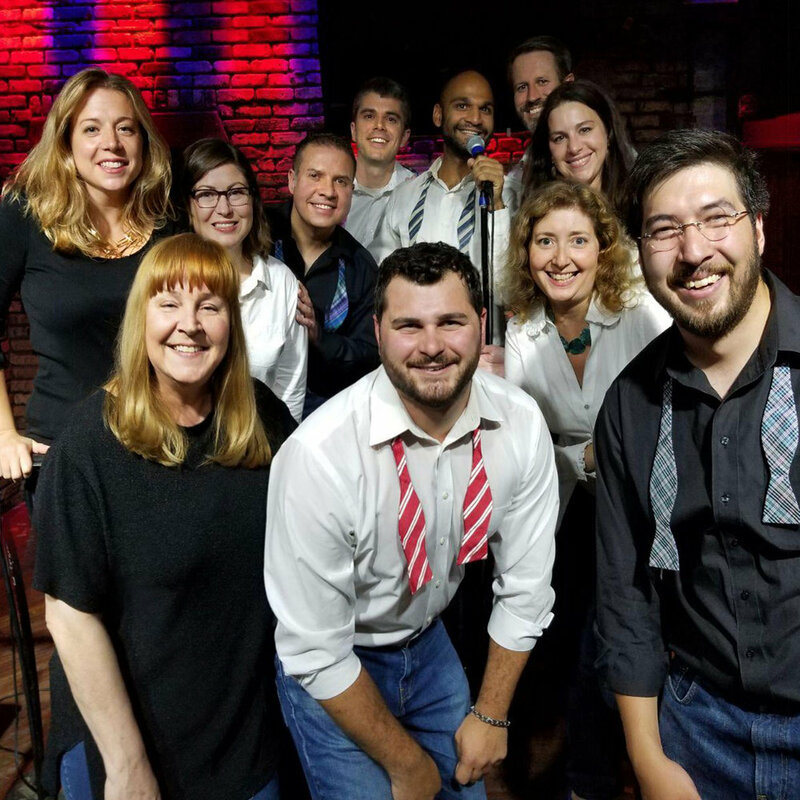 10/2/18 - LSJ was joined by six other amazing acappella groups at McGee's Tavern, including Lakeshore Dynamics (event hosts), InVox, Deep Dish A Cappella, The Uptones, Faces for Radio & Vocal Chaos. We had a great time! 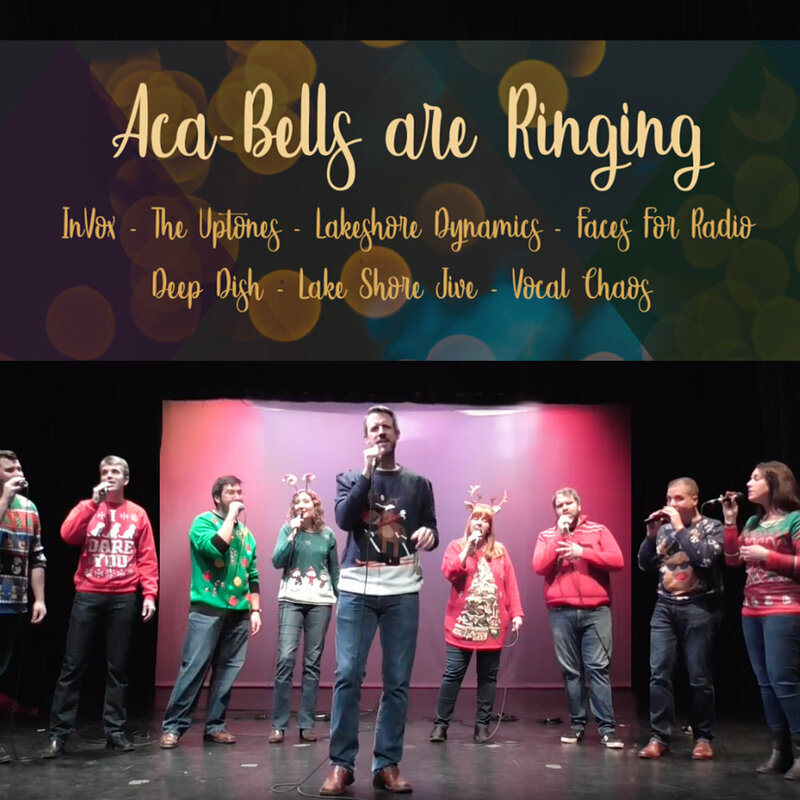 12/16/18 - Lake Shore Jive kicked off the holiday season to a sold-out house at the Vittum with our other fun Chicago a cappella cohorts... InVox (event hosts), Lakeshore Dynamics, Deep Dish, Voices for Radio, Vocal Chaos and The Uptones. Ugly sweaters & good times abounded. 10/26/14 - Over 60 fabulous singers have joined us across the past 20 years. Great talent, great fun and fabulous friendships. We had a blast revisiting past favorites & sharing new songs as well! Oh, Say Can You Sing..
National Anthem, Windy City Rollers.